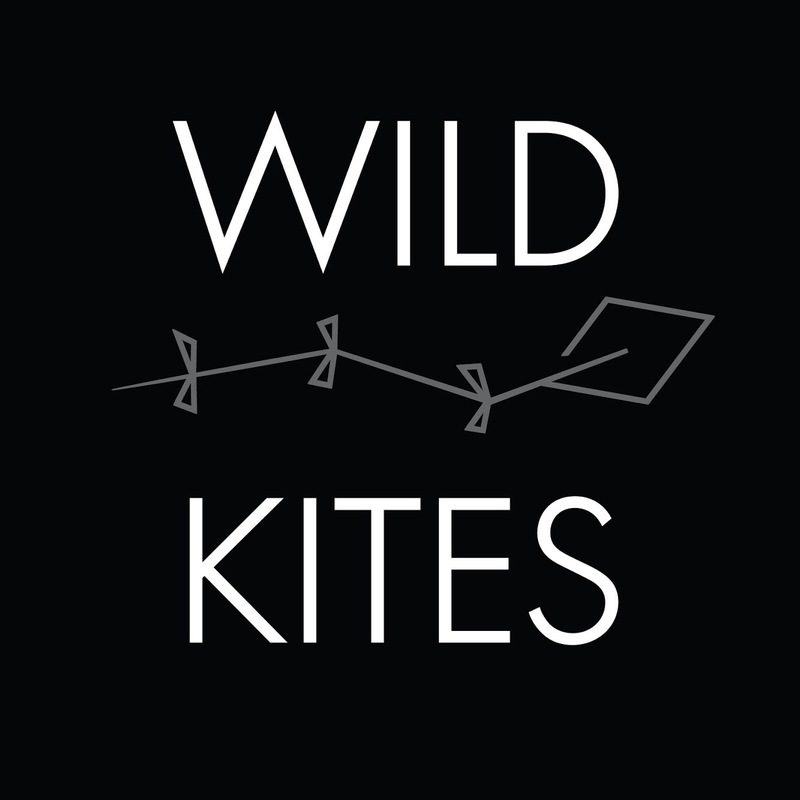 Wild Kites is an indie rock band consisting of three New Yorkers and one Ohioan who found a home in Nashville, TN. Rooted in friendships that formed around the office, to back in college, and even all the way back to middle school, they rely heavily on each other’s intuition to navigate their uncharted road trip across genres. 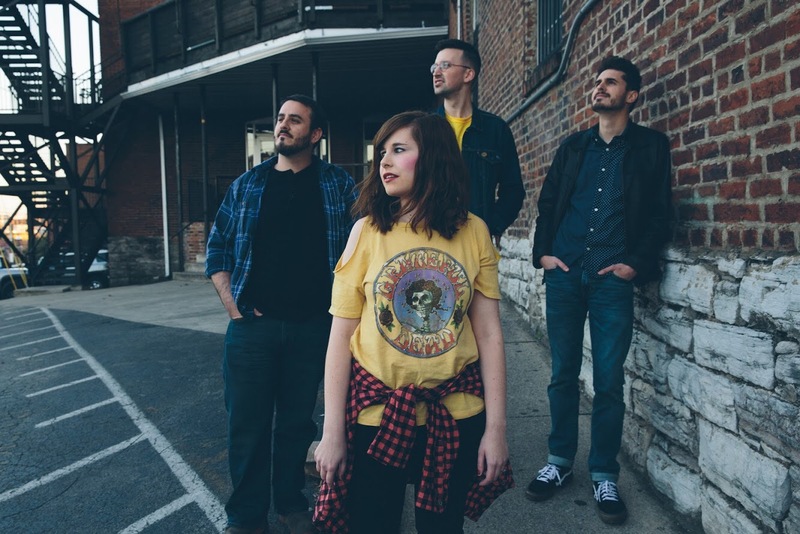 Their sound is always shifting, blending singer/guitarist Erin Ruth’s haunting melodies and introspective lyrics with Scott’s surf/punk lead guitar flavors. The rhythm section keeps everybody on their toes with Kevin’s deep genre-bending bass melodies and Alex’s frenetic drive from behind the drums. Their latest release, Wild Kites EP, was tracked at Welcome to 1979 in September of 2017. With tracks ranging from the dark swagger of “Pickpocket” to the intense power of “Warrior” to the bouncy jams of “Man Made Rules,” the EP represents the best that Wild Kites has to offer.